A lil late on this one, but wanted to share it with my bassjunkees fam. 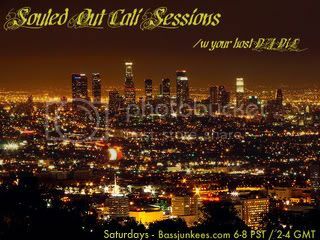 My show the Souled Out Cali Sessions is coming back soon, have just been busy finishing up my degree. Big Ups!